Deep passion for inspiring women to express their individual style, Inner Expressions has officially launched the Casie Collection, it’s brand new line for 2016. 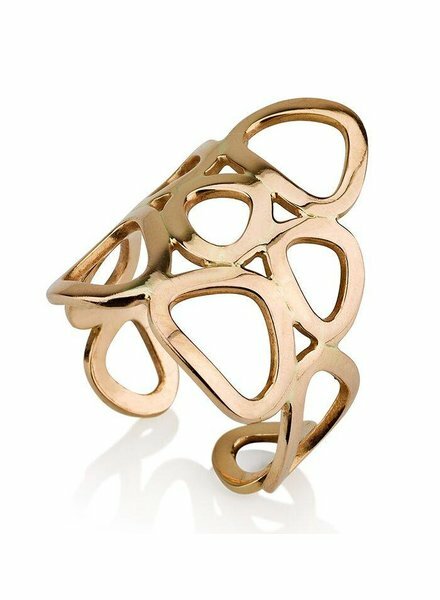 Making its first appearance in the US from Israel, Casie is an upscale, yet affordable, modern take on traditional designs. It provides versatility in expressing a woman’s various moods and styles. The attention to fine design details and finishes are exquisite. These pieces are perfect for accessorizing a power suit worn by a professional woman addressing the executive board as well as a casual evening out with friends. 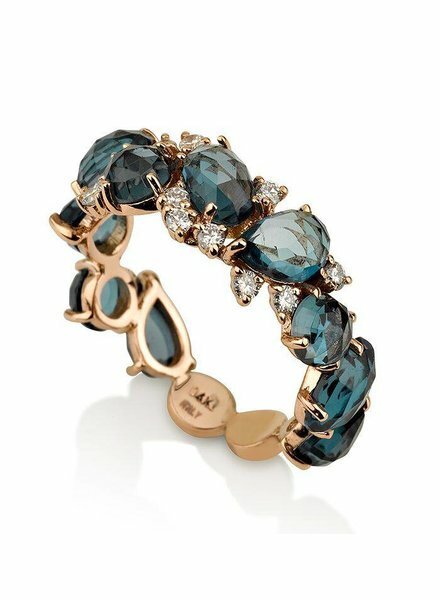 The Terra London Blue Topaz Ring is 14k Rose Gold with White Diamonds. 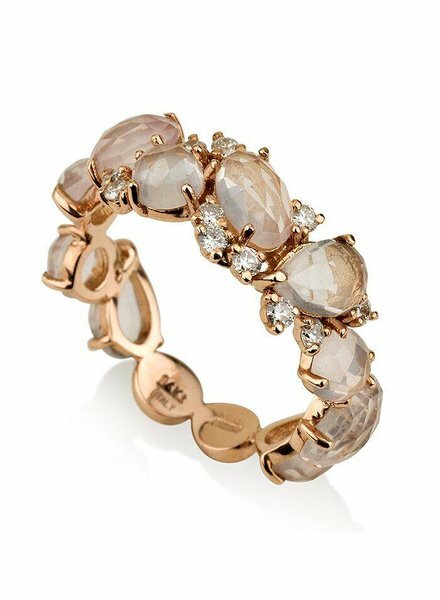 The Terra Rose Quartz Ring is 14k Rose Gold with White Diamonds. 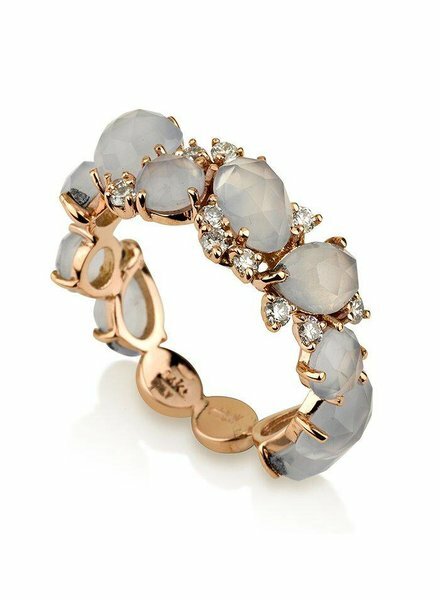 The Terra Blue Chalcedony Ring is 14k Rose Gold with White Diamonds. 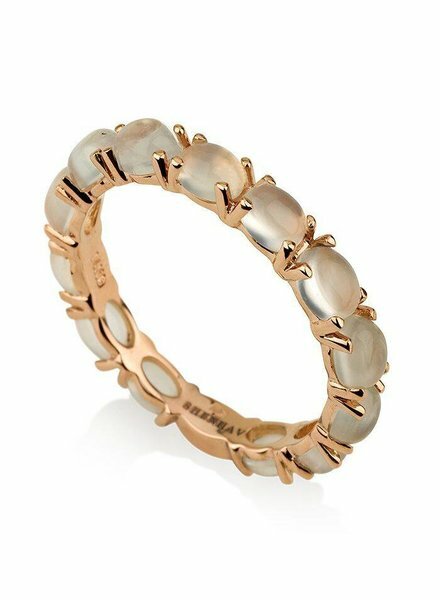 The Capri White Chalcedony Ring is 14K Rose Gold with Handset White Chalcedony. 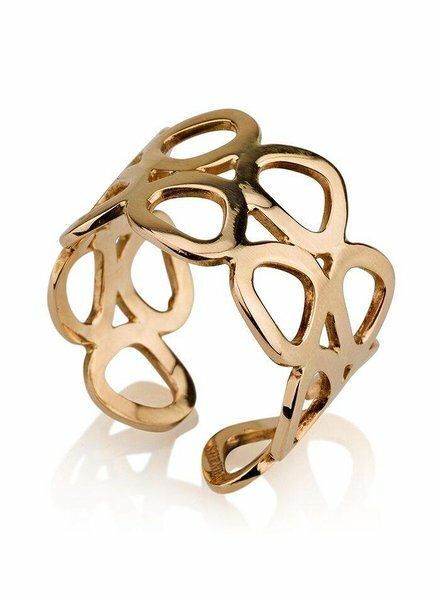 The perfect stacking ring! 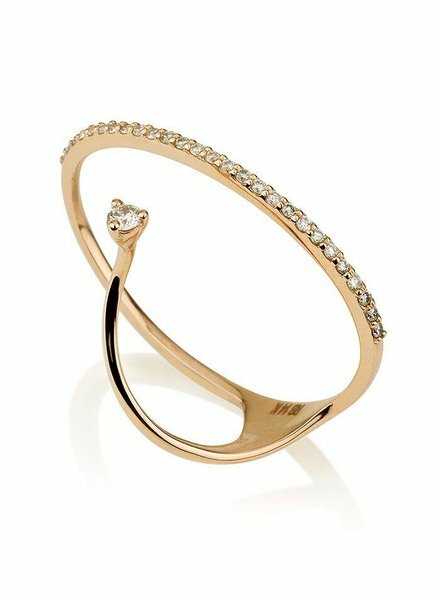 Pair with Your Own Diamond Band to Add That Extra Sparkle. 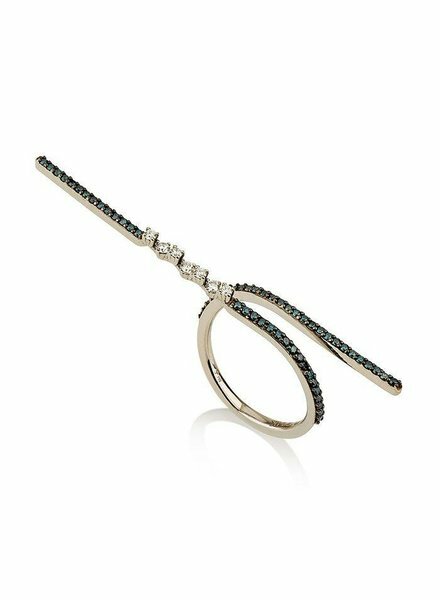 The Long Story Ring is 14k White Gold with White & Blue Diamonds. 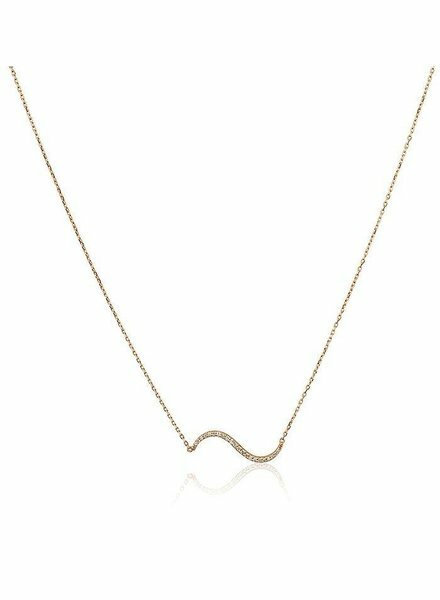 The Gal Necklace is 14k Yellow Gold with White Diamonds. 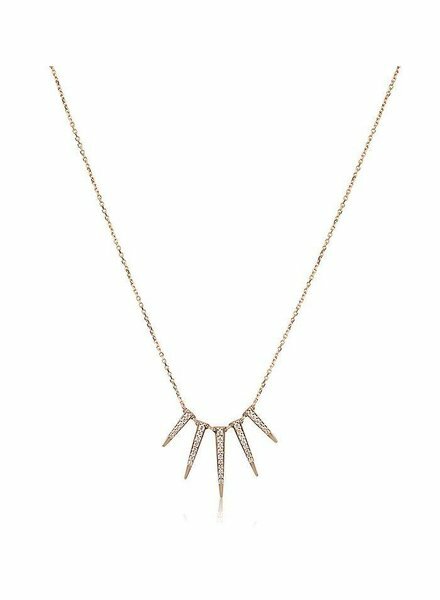 The Sunny Necklace, the perfect everyday piece! Set in 14K Rose Gold & .055 of White Diamonds. 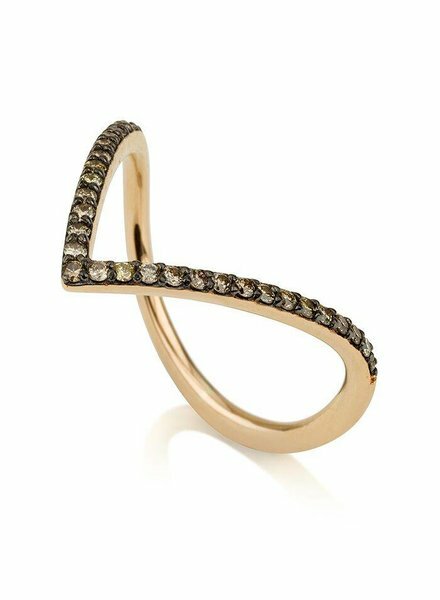 The Mozaico Ring is 14k Yellow Gold. 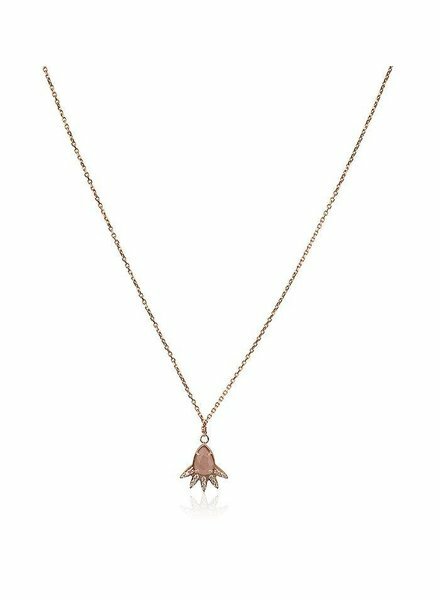 The Dream Light Necklace is 14k Yellow Gold with White Diamonds & a Pear Shaped Rose Quartz. 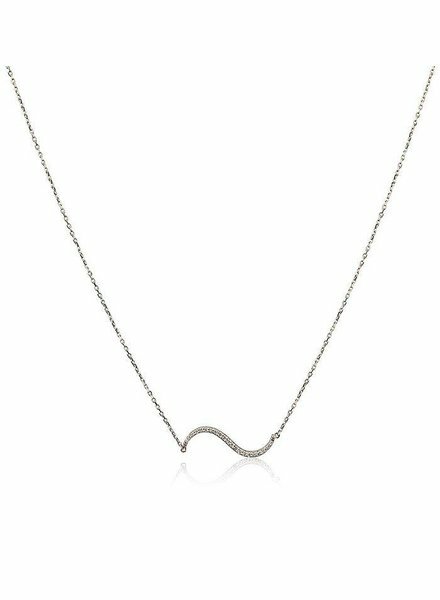 The Suny Necklace is 14k White Gold with White Diamonds. 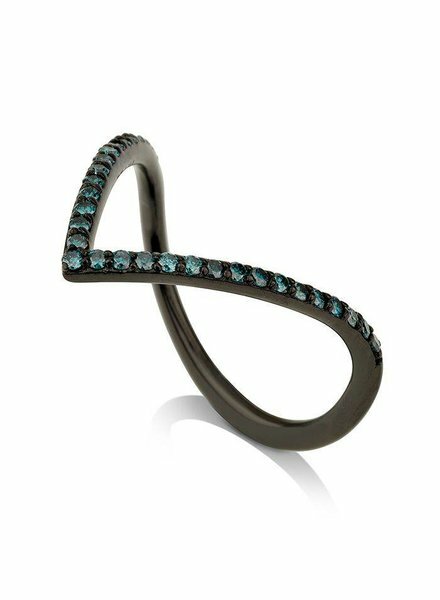 The Victory Ring is 14k Black Rhodium with Blue Diamonds. Mix, Match, & stack them up! 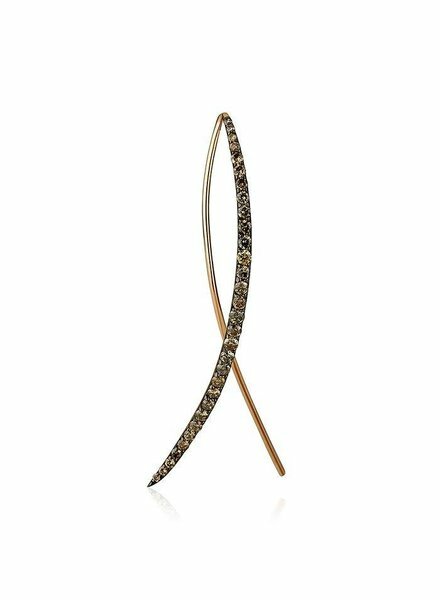 The Shirin Earrings are 14k Rose Gold with Champagne Diamonds. 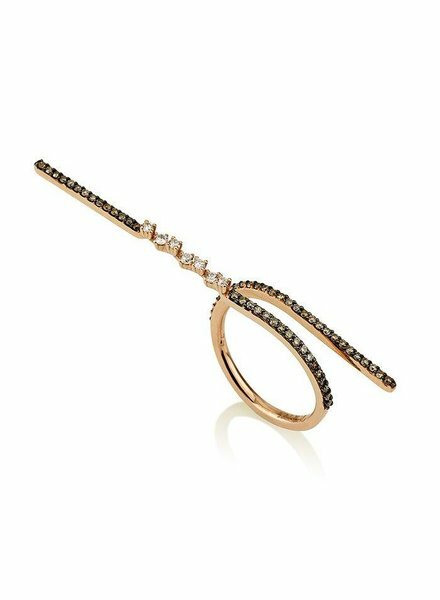 The Long Story Ring is 14k Rose Gold with Champagne Diamonds & White Diamonds. 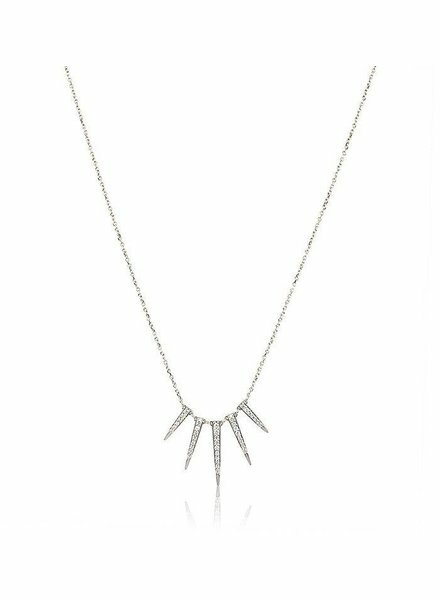 The Lana Necklace is 14k White Gold with White Diamonds. 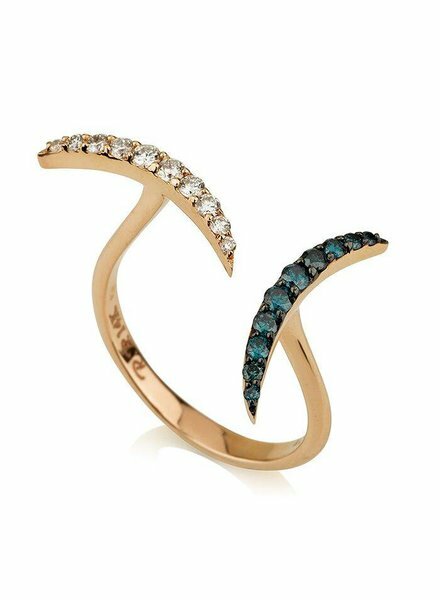 14k Yellow Gold Free Form Sizing with Mosaic Detail. The Victory Ring is 14k Yellow Gold with Champagne Diamonds. The Victory Ring is 14k Yellow Gold with White Diamonds. 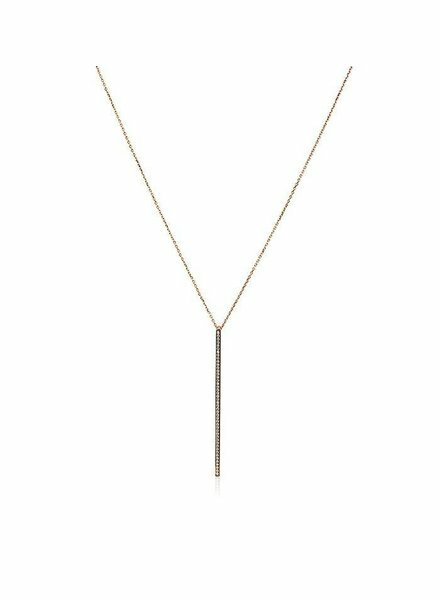 The Lana Necklace is 14k Yellow Gold with White Diamonds. 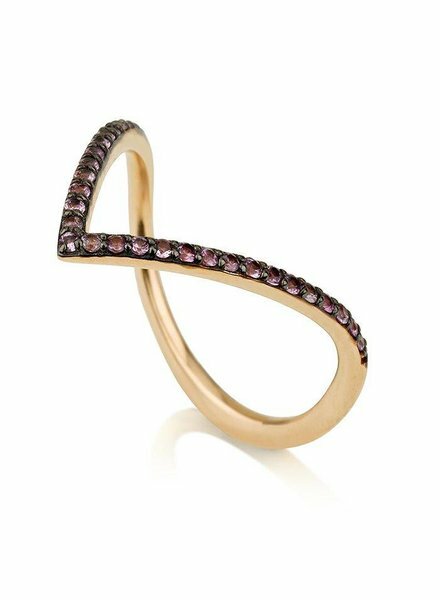 The Victory Ring is 14k Yellow Gold with Pink Sapphires. 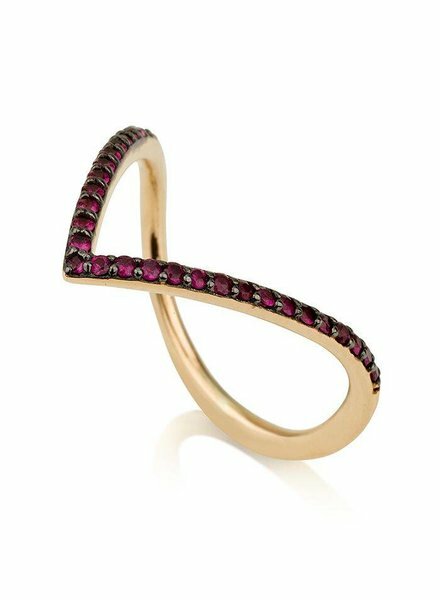 The Victory Ring is 14k Yellow Gold with Ruby gemstones. 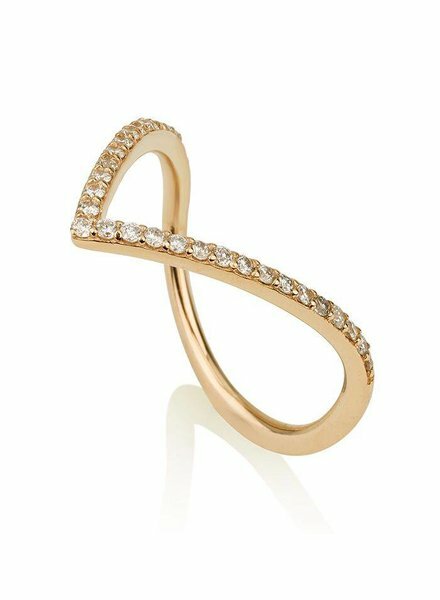 The Ariel Ring is 14k Yellow Gold with White Diamonds. 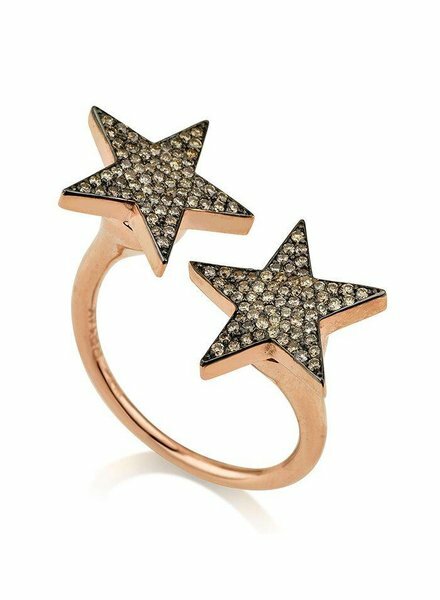 The Dor Ring is 14k Rose Gold with White Diamonds. 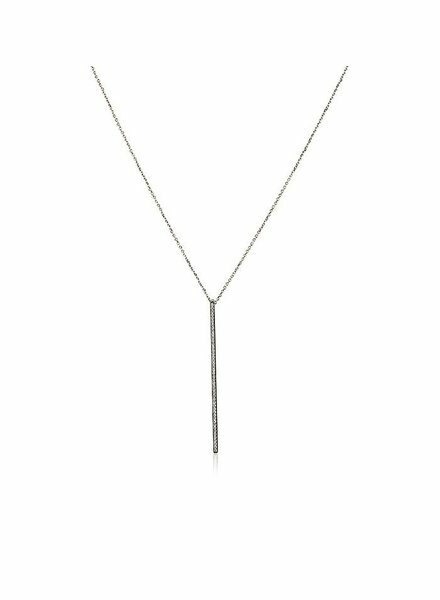 The Gal Necklace is 14k White Gold with White Diamonds.